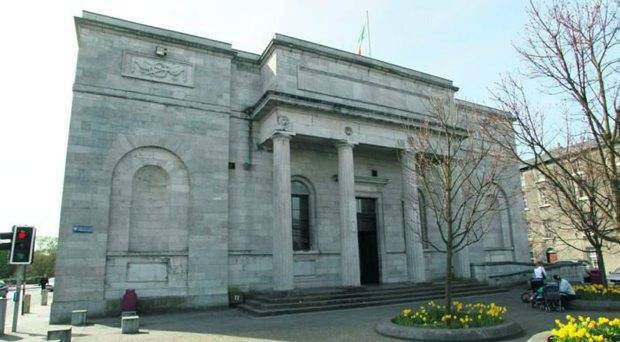 A Community welfare officer in Galway has pleaded guilty to the theft more than €12,000 from the Department of Social Protection over the course of nearly three years. Ciaran McDonagh (59), from Cill Chiarán, Connemara pleaded guilty to 26 counts of theft at Galway Circuit Court this week, RTÉ reports. The welfare officer was accused of stealing cheques from the Department from June 2009 to January 2012. Sentencing was adjourned to November, when the defence will present evidence of medical issues, and the financial loss to the exchequer will also be addressed. The court heard that Mr McDonagh had no previous convictions prior to this, according to RTÉ. A co-accused, Mr Tim Gannon of the Headford Road, pleaded guilty to multiple theft charges for which he will be sentenced this week.